Ziaplex Inc, a member of the Israel Chamber of Commerce of the Philippines, provides an excellent solution that facilitates processing of payments among merchants. It allows each individual to do paperless, effortless and cashless e-payment transactions, thus promoting convenience, efficiency, and transparency to all businesses, organizations, and industries. 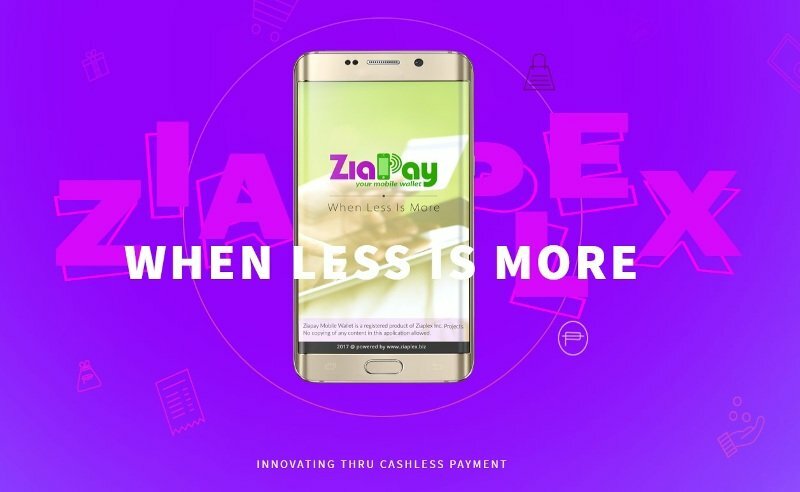 One of their newly launched products, “ZIAPAY”, offers an innovative online payment acceptance system, and it is now available in the Philippines. The product is designed for convenient processing of customer payments using a credit card, ATM or mobile wallet. This brings convenience to the customers, giving them a 24/7 electronic payment tool anywhere. An online registration system designed for merchants to process merchant applications in a more convenient and reliable manner. ZIAPAY offers flexibility and ease of use, ensuring compatibility of all information and formats with your computers and mobile devices. The Payment Gateway System will help merchants in securing customers who opt to pay electronically – cashless and paperless. The payment gateway accepts local credit cards, debit cards, ATM and mobile wallets. It has a built-in merchant account to monitor and perform business assessments in real time, making sure you are in constant control of your online payment transactions anywhere in the world. RFID Central Card Production and Card Personalization puts emphasis on a centralized and secured printing of RFID cards that can accommodate high-volume output needed by any merchants, whether as a membership card, e-wallet or loyalty card. Delivery of cards will be through accredited couriers nationwide. Ziaplex Inc. is ready to accommodate inquiries about their products and services. Their Metro Manila office is situated at 9th Floor East Tower, PSE Center, Exchange Road, Ortigas Center, Pasig City. You can contact them at +632 570 7153 (Manila Office) and 047 250 2028 (Zambales Office).